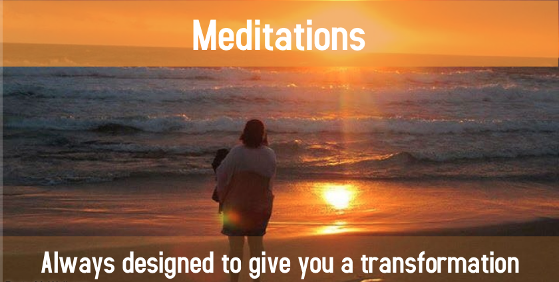 Or get started straight away with our free meditation audio program where you will receive one meditation mp3to download once a month for X months direct to your email inbox. Simply fill in the form below and then check your spam and other folders for an instant reply to download your first free meditation audio. Unsubscribe at any time. Got Questions? Ask them below and I Will Reply! - maybe link to Facebook comments . . .
Mailchimp form???? - name - email - phone - select location - I call to book.